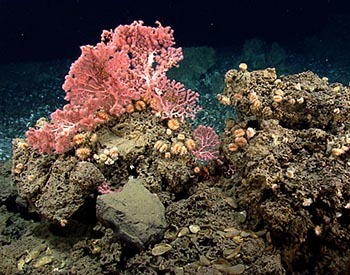 The Exploring Carolina Canyons expedition offers a unique opportunity for explorers of all ages to investigate and better understand the geology and biological communities within marine canyons, as well as the tools and techniques used to explore them. 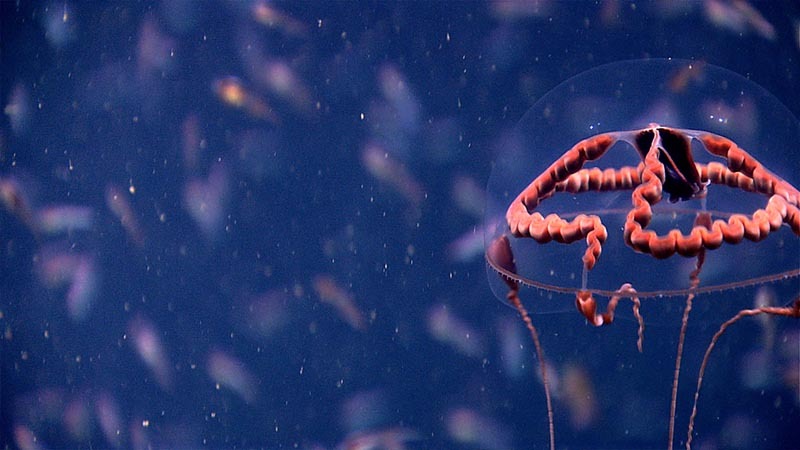 You might choose to dive deeply into the Expedition Purpose and learn more about why NOAA and its partners are exploring this particular deep-ocean area, what advanced technologies are being used and what explorers are hoping to find. You might also be looking for ocean explorers to help your students more fully understand what skills and expertise are required for the science team on expeditions. You just might need a short video clip or images to complete your lesson unit on a particular topic related to the expedition that you are following. Whatever your NOAA deep-ocean exploration education needs are, we hope that you will find them all met here in the Expedition Education Module. 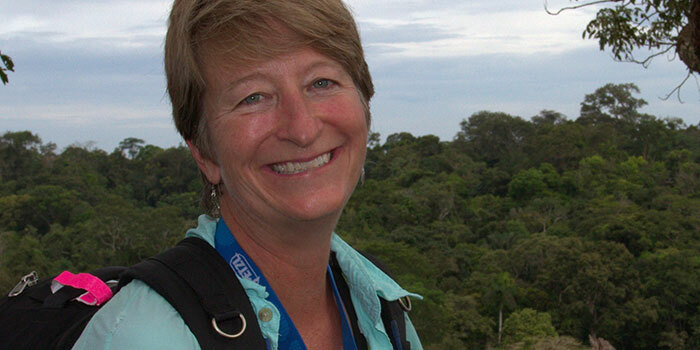 This collection includes an Expedition Purpose written for educators, standards-based lessons relevant to the technology being used during this expedition, and an OceanAGE career interview with expedition participant Liz Baird. 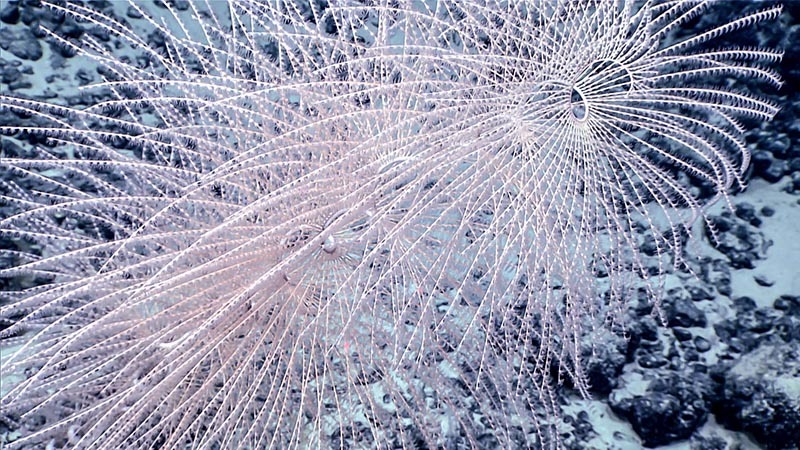 Additionally, below you will find topical theme pages on Cold Seeps, Deep-sea Canyons, and Deep-sea Corals, each of which includes selections of essays from past expeditions, additional lessons, videos, career interviews, and much more. Why Are Scientists Exploring the Carolina Canyons?